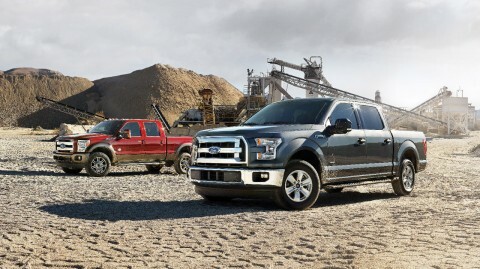 The most satisfied owners of full-size pickups chose Ford trucks, according to the automotive researchers and consultants at AutoPacific. 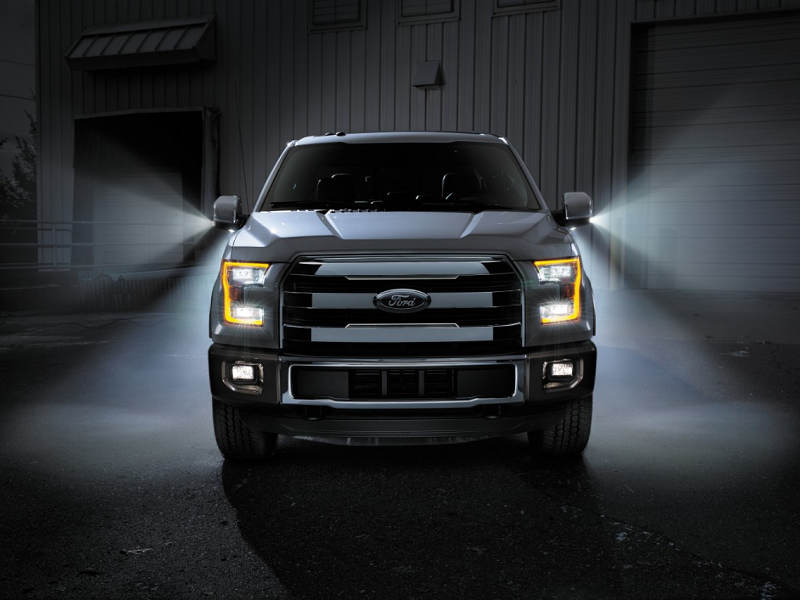 The all-new Ford F-150 – the toughest, smartest, most capable F-150 ever – and the Ford F-Series Super Duty have swept the firm’s 2015 Vehicle Satisfaction Awards. 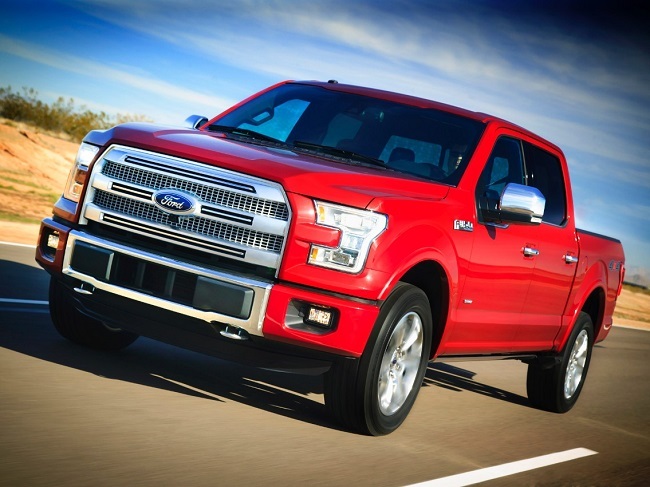 The 2015 Ford F-150 – with best-in-class towing, payload and EPA-estimated gasoline fuel economy, along with the government’s top five-star crash test rating for every cab configuration – won the Vehicle Satisfaction Award for light-duty pickups with the second-highest owner score ever recorded by AutoPacific and the highest rating ever for a truck. 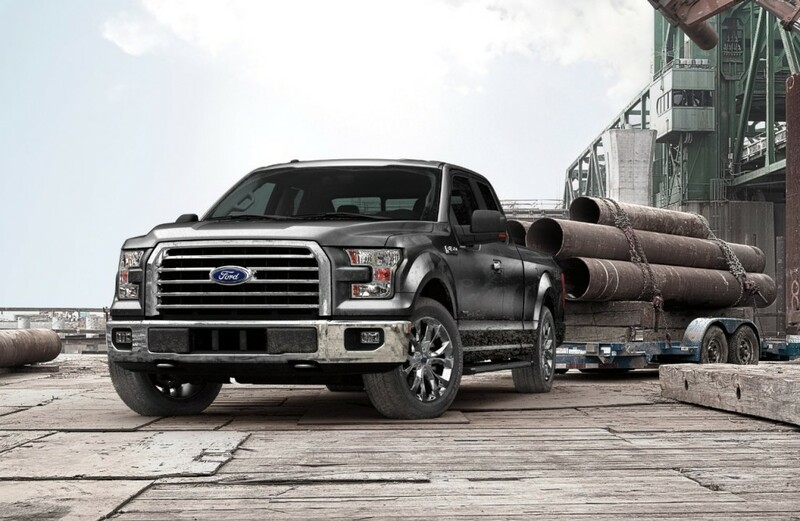 Ford F-Series Super Duty – with best-in-class diesel horsepower and standard torque – won the Vehicle Satisfaction Award for heavy-duty pickups, giving Ford a clean sweep in both truck classes measured by AutoPacific. AutoPacific’s Vehicle Satisfaction Awards objectively measure owner satisfaction with 50 separate attributes ranging from fuel economy and performance to interior comfort and styling.